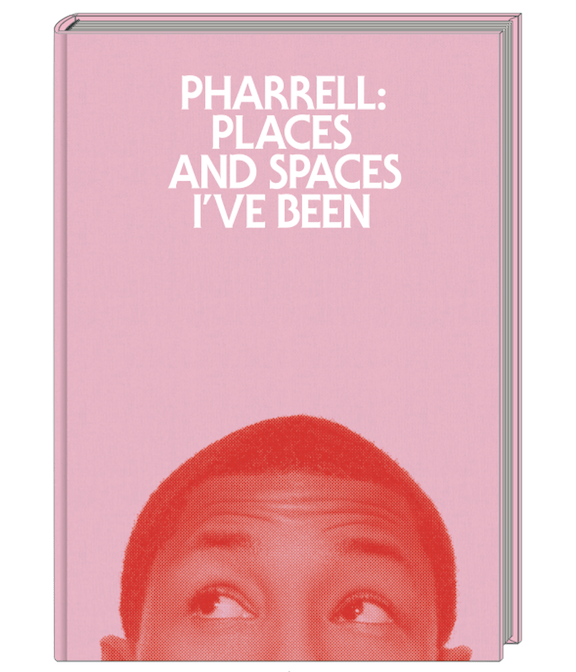 Be on the lookout for this new coffee table styled book documenting Pharrell’s conversations with some of his close friends and inspirations including Anna Wintour, Kanye West, Nigo, Buzz Aldrin and Chad & Shae. The rest of the book will contain some great photos throughout his career. The book will be released October 16 and retail for $55 and there will be a limited edition version that will cost $250 and include something special.